Kulwadee Sawangsri, Head of Investment and Land Services at CBRE Thailand, has announced that there was very strong interest from bidders for the Courtyard by Marriott Hotels in Patong and Cha-am. 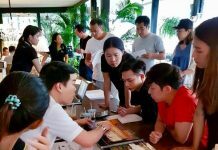 The bidders come from a wide geographical area and the Patong 390-room hotel has attracted strong local, regional and international interest. The Patong hotel is particularly attractive as a strong cash producing asset coupled with the Hard Rock Café and Shop Patong which is also being separately offered for sale. Many investors are looking to international operators to re-brand this property given that it is being sold free and clear of management. 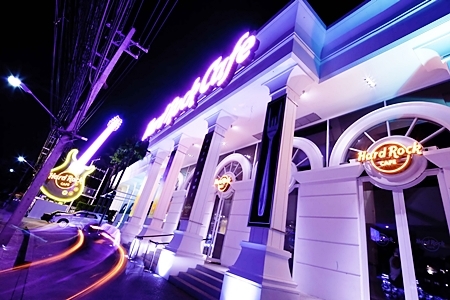 The Hard Rock Café Patong. 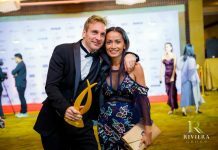 Chairman of CBRE Thailand, David Simister, said “Phuket has fantastic international appeal, record tourist arrivals and if you want a secure long-term income producing property asset you could do no better than buy a tourist hotel in Patong. Phuket arrivals grow year-on-year and the strongest market sector is mainstream tourism focused on Patong, West coast Phuket”. The Cha-am hotel, with 243 recently refurbished ocean view rooms is less than 2 hours drive from Bangkok, is pure beachfront and enjoying the Cha-am/Hua Hin boom in popularity. “This area will always remain a more upmarket destination for Bangkokians,” said Ms. Kulwadee. These types of properties are rarely available for sale, particularly since they are offered for sale without long-term management agreements providing the buyer with the opportunity to introduce their preferred operator. Many international brands have expressed interest in managing both the Patong and Cha-am hotels. Hotels continue to be an extremely popular form of long-term property investment. To acquire prime land in Patong with prices above THB 200 million per rai and THB 50 million per rai in Cha-am indicates the excellent opportunity these income producing assets represent.